Mr Dominic Hannan is an Orthopaedic Surgeon specialising in surgery of the hip and knee, offering a wide range of evidence based surgical procedures at Peninsula Private Hospital, Linacre Private Hospital and Sandringham Public Hospital. 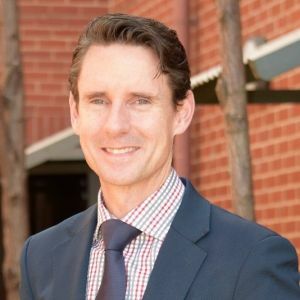 Mr Hannan is fellowship trained in lower limb arthroplasty and sports orthopaedic surgery, and is a graduate of the Monash University Medical School and the Australian Orthopaedic Association training program. While his specialist areas are hips and knees, Mr Hannan also looks after patients with fractures and soft tissue injuries of the upper and lower limbs. TAC and Workcover patients are welcomed for consultations and surgery.